Make an appointment or just walk in for general health checkups and consultations. Help prevent injury to your child by checking for important risk factors. Get the right treatment so you can get back to your life fast. 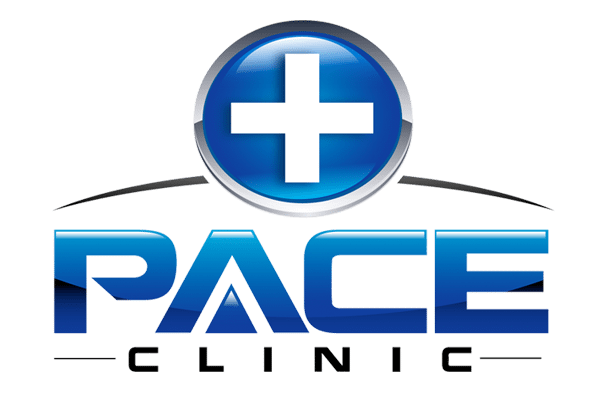 Pace Clinic accepts all major insurances, Medicare, and Medicaid. Opened in January 2008 and saw 2-3 patients per day. The clinic now sees approximately 20+ patients a day. The clinic was developed to mimic the "retail clinic" style of medical care that is prominent in the Eastern U.S. Since the clinic is inside Art City Pharmacy it is very quick and convenient to be seen by the medical provider and pick up a prescription, if needed, all in the same place. In Spring 2012, the clinic expanded within the same location to 5x its current size and now includes two patient rooms. He has been married for 14 years and has 5 children. He enjoys participating in triathlons and recently competed with his twin brother in the Boise Ironman.